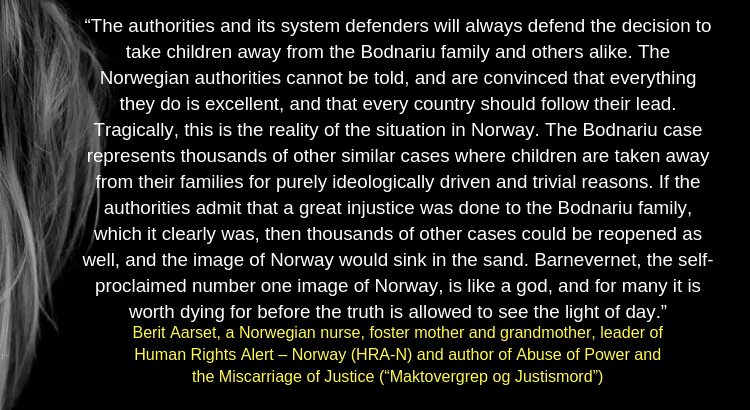 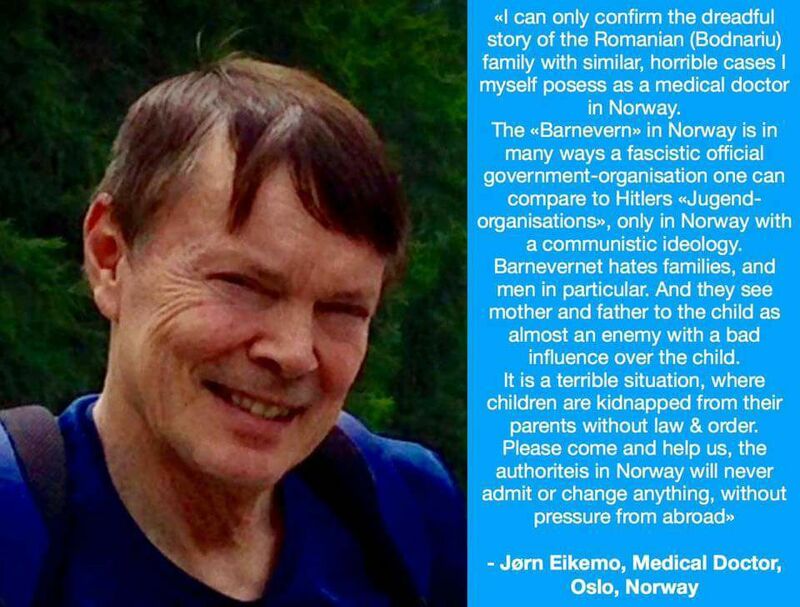 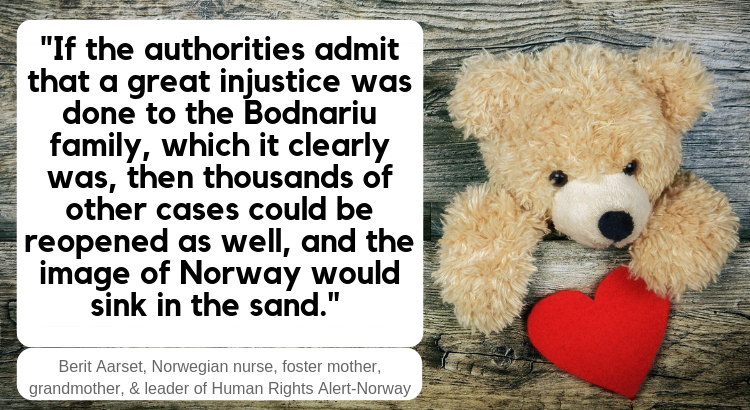 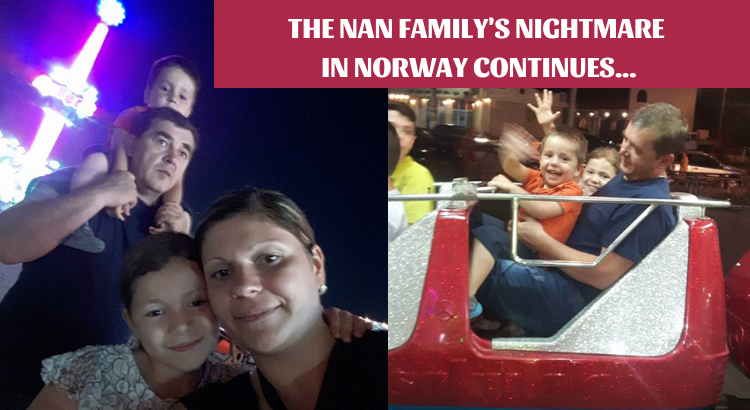 Dr. Jørn Eikemo, a medical doctor from Oslo speaks out against the inhumane and barbaric way, children and their families are treated by Norway’s Child Welfare System, Barnevernet. 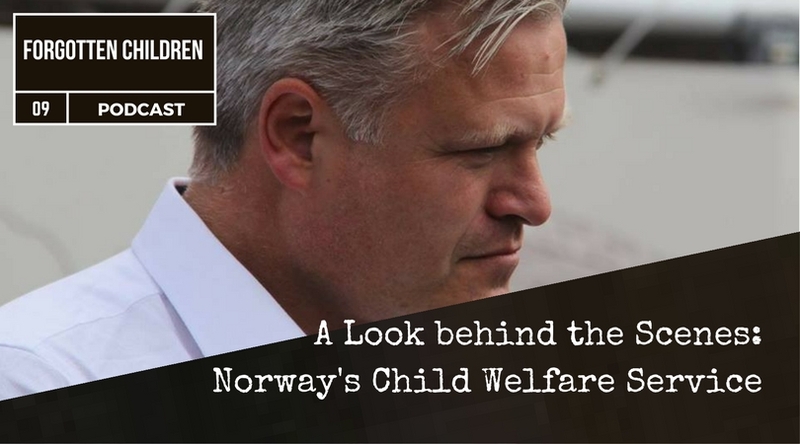 Marius Reikerås is a Human Rights Expert from Norway and he is deeply concerned how the authorities in his country deal with Child welfare. 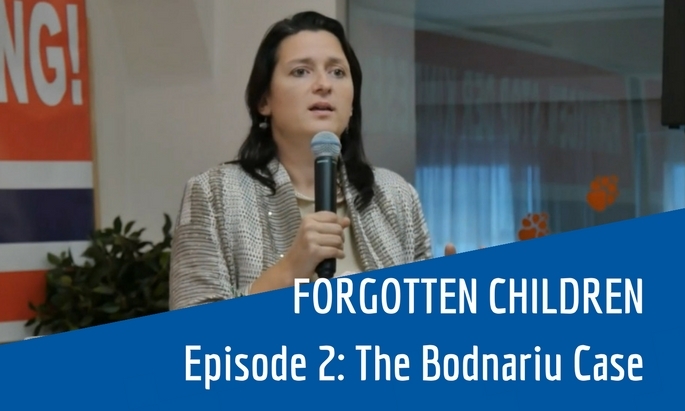 In this interview he gives us a closer look behind the scenes.